Whether on holiday or simply moving around the state, Queensland gives you plenty of simple ways to get around. The entire state is well connected and if you are looking to visit different spots or simply get around for business, you can find plenty of routes, modes and ways to do so. Whether you take it into your own hands to travel or simply take public modes of transport, you will find your journey peaceful and safe. Here’s a look at the various ways you can find your way across Queensland. 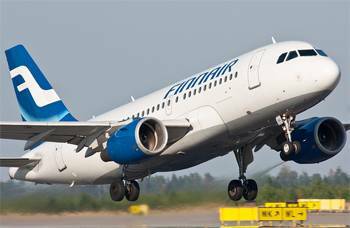 There are plenty of airlines out there that would fit any budget that you might be looking for. International flights come in, from all over the world, into Queensland and these airlines also offer numerous regional carriers that continue this service within the state. Some of their schemes allow you to pay only for the exact number of miles you fly and not about the route of the plane. Every regional hub, port and city is extremely well connected and even the outback is a part of the routes that these airlines cater to. For some off-beat locations, you can even find a bunch of smaller airlines that offer chartered flights into the outback, especially when special events are taking place. 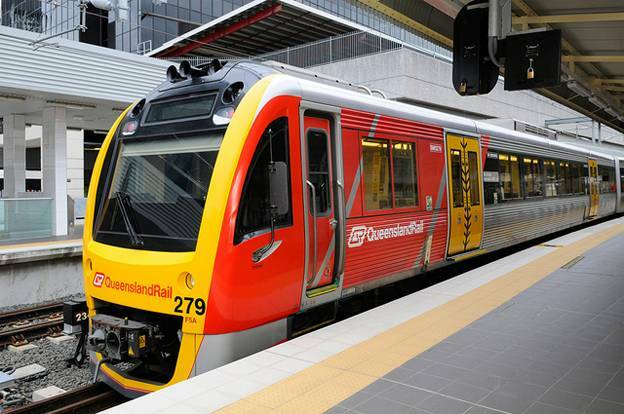 There are few better ways to get through Queensland than to ride along on Queensland Rail. Their TravelTrains service takes you all over the state, from the coast to the cities to the outback. You can choose to sit in modern rail wagons with all imaginable luxuries that you might want, or you could pick something more rustic, like an old classic train, that takes gives you an unbeatable experience. Sit back and relax as Queensland’s natural beauty sends you to another world altogether. For those who prefer a more personal mode of transfer, hiring a car is a fantastic option. The process is quite easy with a number of companies offering almost everything imaginable on hire. The well-paved open roads of Queensland are amongst the best in the world, taking you through the beautiful outback-scenery and connecting you to every single part of the state. The best part of having your own rental car is that you can head out on your own accord, stopping wherever you want and getting a completely personalized experience on your holiday. You can pick your vehicle from a host of 4x2s, cars, motor-homes and even motorbikes, with almost every brand in the world on the line-up. One of the most impressive modes of public transport to get around the state of Queensland is the coach service. 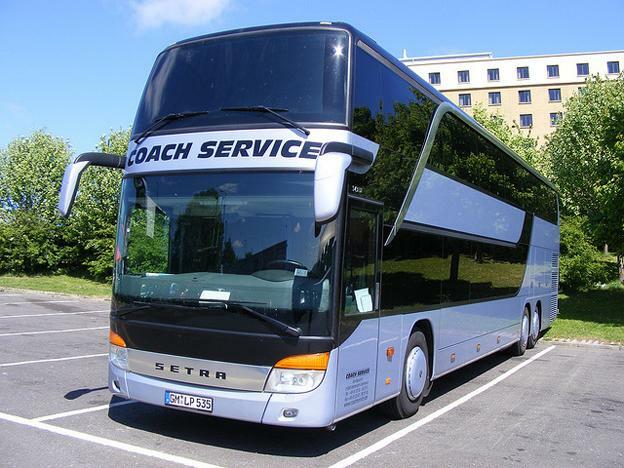 You sit in the midst of a comfortable and luxurious coach that can take you all over the state, even giving you the option of getting picked up from your doorstep and getting dropped exactly where you want. Queensland has some incredible attractions that lie a few miles offshore, in the islands that dot the Great Barrier Reef. For a special experience amongst this unbelievable setting, you can hire boats and ferries to get there. There are a number of cruises that take you around Queensland’s fantastic coastline while you enjoy a wonderful drink and sun yourself on the deck. You can even pick up catamarans and paddle steamers that can add a lot more to that fantastic experience, even allowing you to take your car along and enjoy the islands at your own pace. Queensland is one of the most beautiful parts of Australia and to enjoy this magnificent state, you need to be able to move around the state. Capturing its beauty is made simpler thanks to the plethora of options you find at your disposal. So head out there and grab the bull by the horns as Queensland lies waiting for you. When Daniele the author of the “5 Great Ways to Explore Queensland” joined the world of taking care of the elderly in Queensland (QLD), there weren’t too many free days to take time off. However, travelling has been one of her passions and whenever she does manage to get some personal time from serving at her home for aged care in QLD, she heads out to enjoy this fantastic state in all its beauty. Her little Holden Apollo takes her around, becoming her home for two weeks every year.